In the preceding weeks I have felt a bit vulnerable as a result of my lack of documents. I would hate to be an illegal immigrant; my heart goes out to you guys. My Green Card seemed to have slipped away and my British passport was so full of stamps that I got a very stern warning from the US state department that if there was no space to stamp then I would be denied entry. God bless you Brit passport office. You have the best web site. You fill in a very easy form, pay online with credit card, print it, sign it and mail with old passport and a couple of photos to somewhere in the UK. It really is very easy and somehow friendly. How do you make websites friendly? Avid readers of this blog will know that President Obama stepped in personally to make sure that I got my Green Card. The US is heavily criticized in Okinawa for building a new base that threatens the natural habitat of the Dugong. 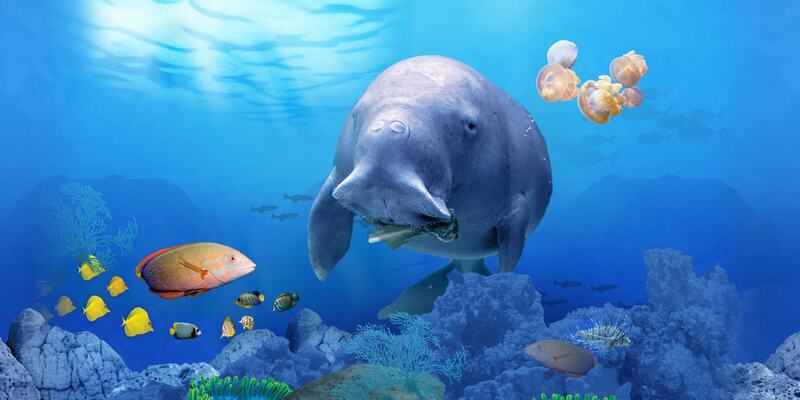 The Americans will do anything for Dugongs. Now I look very much like a Dugong and my Green Card, which arrived last week, is clearly a case of mistaken identity. Anyway, my new UK passport arrived today a mere 3 weeks after I filled in the form. I am now documented up the kazoo. Those of you who stay in one place may not realize the utmost importance of having travel status. 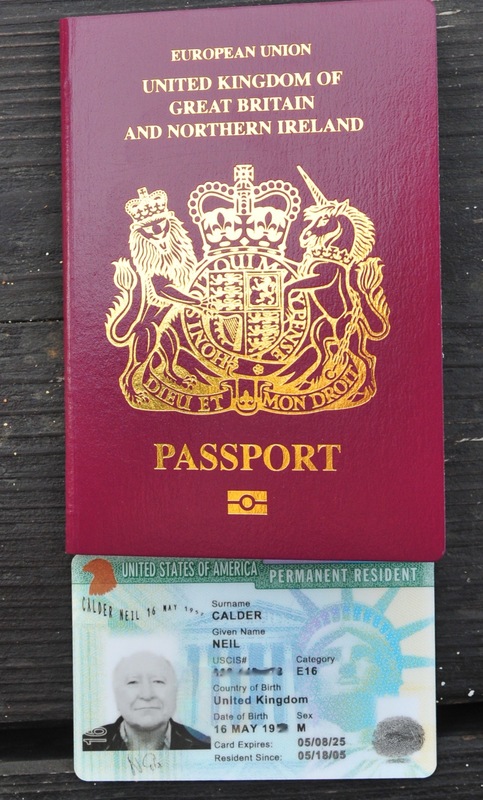 My UK passport, with a Green Card and a Japanese residence permit puts me pretty much a the top of the pile. Spare a thought for those of great nobility who have crap passports or no papers at all.